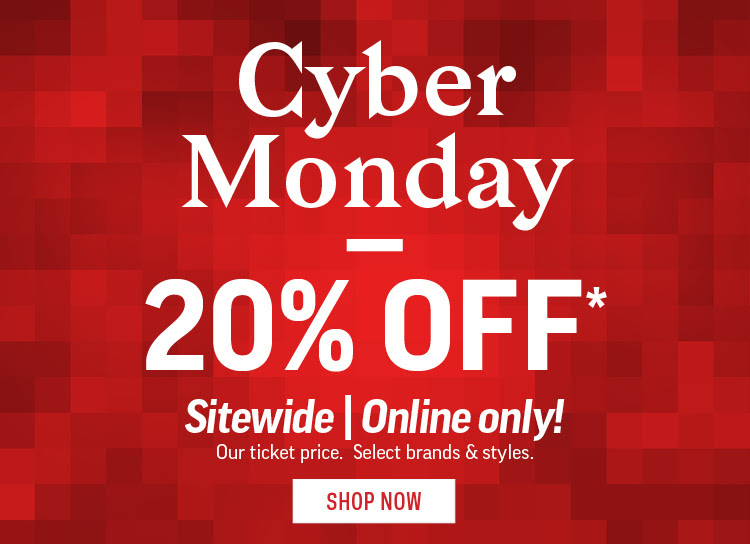 Cyber Monday sale is on at Sport Chek Canada. Shop online today and you will save up to 60% off sitewide doorcrashersand 20% off Regular Priced items (add items to your cart and the discount will be applied). You’ll also receive free shipping on your order. 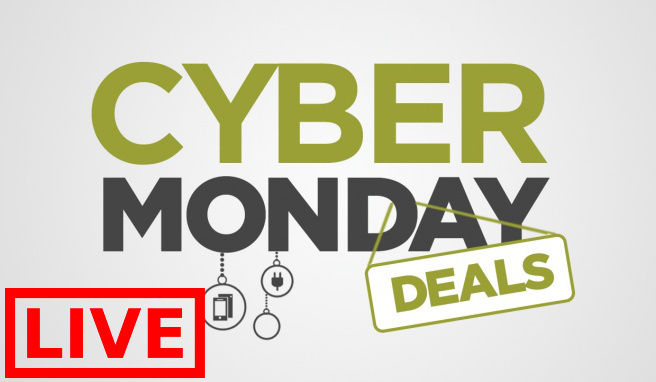 This Cyber Monday sale ends tonight, 1:59 AM ET November 27th, 2018. 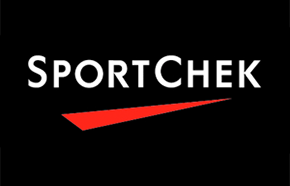 Sport Chek is offering free shipping on all orders for a limited time only. 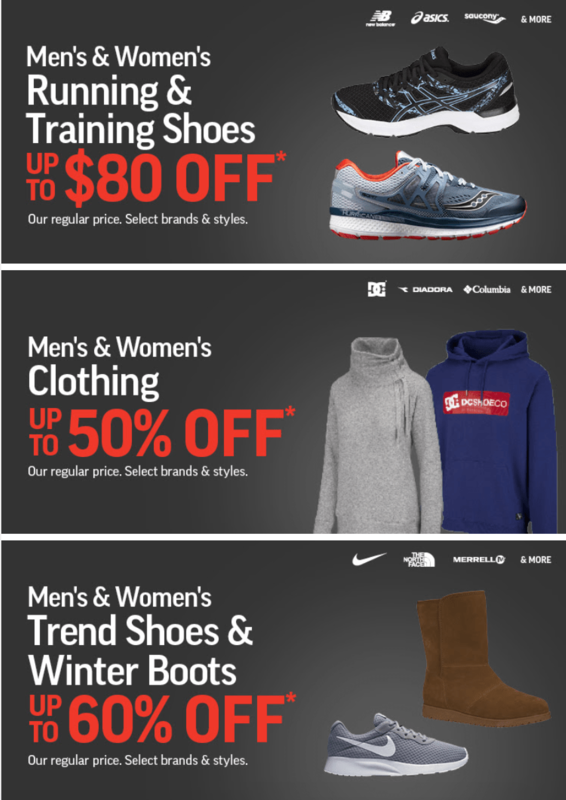 Click here to view Sport Chek’s latest flyers. 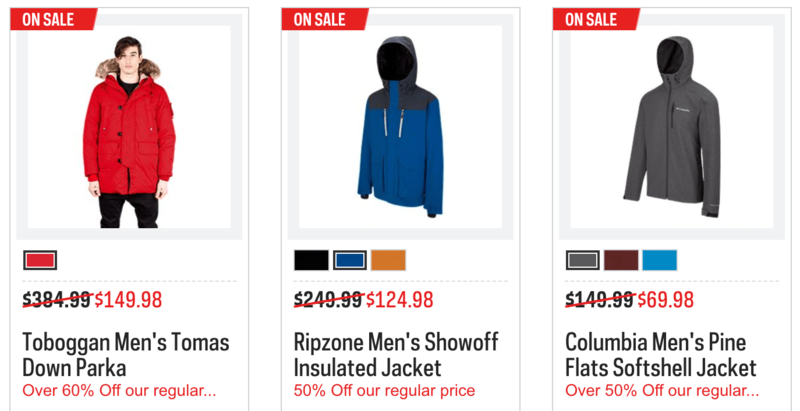 Sport Chek Canada Black Friday Sale: Doorcrashers Up to 60% Off + Save the Tax Until 11AM + Free Shipping + More! 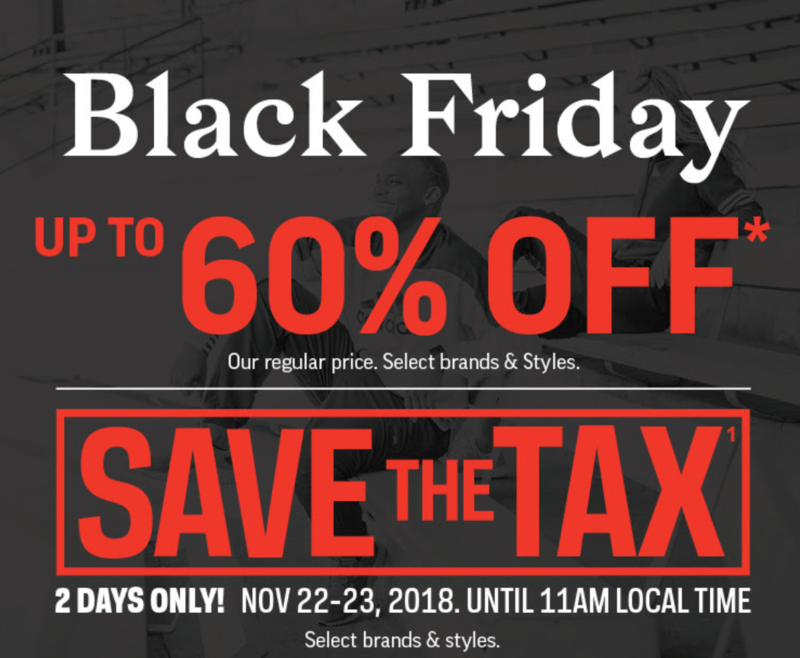 Sport Chek Canada has released their Black Friday 2018 flyer deals! 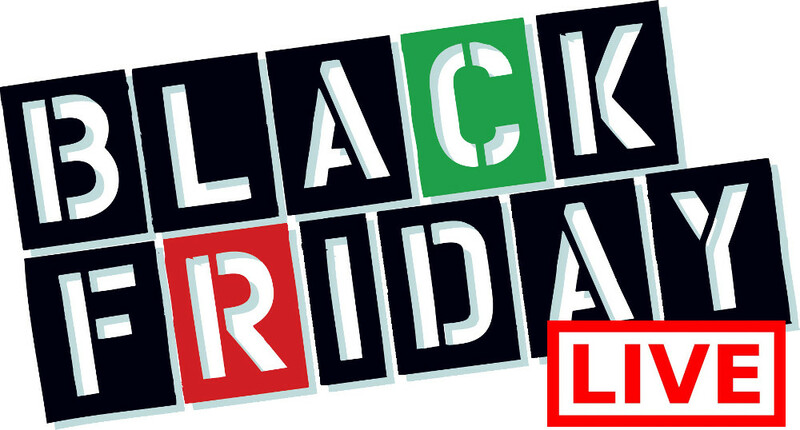 The Black Friday sale will start on November 22, 2018, Some deals are valid until November 23, 2018, and other deals are valid until November 28, 2018, while supplies last. The flyer includes great deals for Women's, Men's, Kids', Equipment and more! 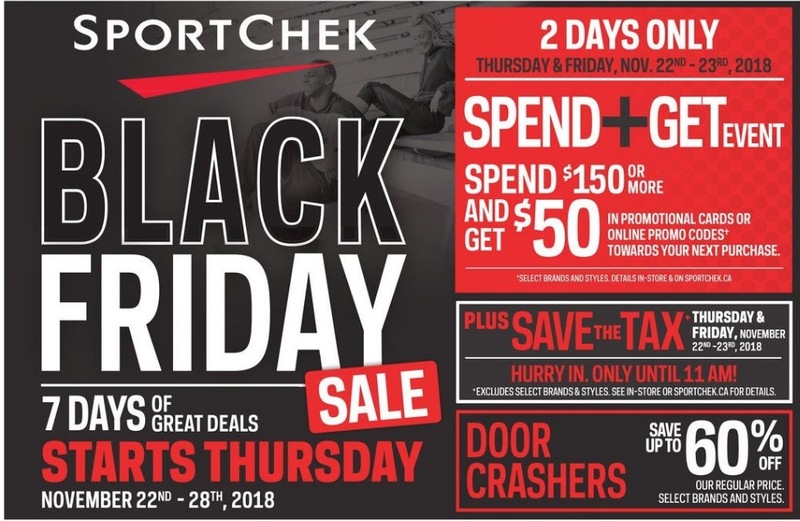 Click here to view Sport Chek Black Friday 2018 flyer.